If I've learned anything from many decades of teaching literature, it's this: a good story entertains us on its own merits but also causes us to look within ourselves. It can either explain certain aspects of human purpose and existence or make us question what we thought we knew about it - or both. Aristotle puts it a little more succinctly when he says that the purpose of comedy is to delight and instruct. I believe that any good story does this. And beside these two general purposes, there are also two other factors behind the purpose of this tale. The first is my love of the Arthurian legend, which had its seed when I was very young, watching The Adventures of Sir Lancelot, which came on before The Mickey Mouse Club. It wasn't Lancelot who fascinated me, though. It was Merlin who held my interest, and the mystical and magical has done so ever since. This interest lay dormant until high school, when I was cast in the school musical, Camelot, and the legend has been with me ever since. It is not my intention, however, to create a specifially transgender story. That is an important theme - perhaps the most important. 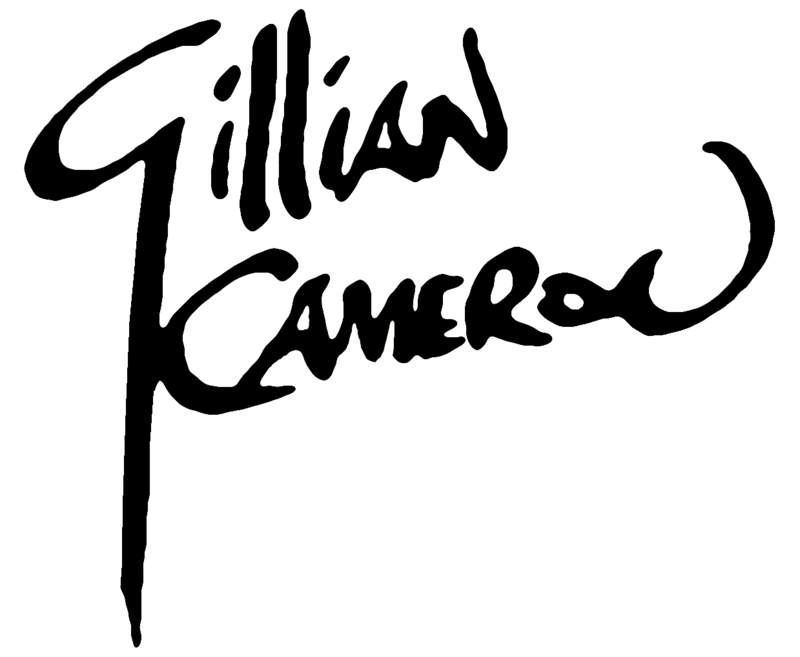 And certainly as this site goes live (September 1, 2013), it is the central aspect of Calogrenant's (Cally's) existence. But I want this story to be more than that. For one thing it is an Arthurian story, and I've done my best to keep true to the Arthurian world. 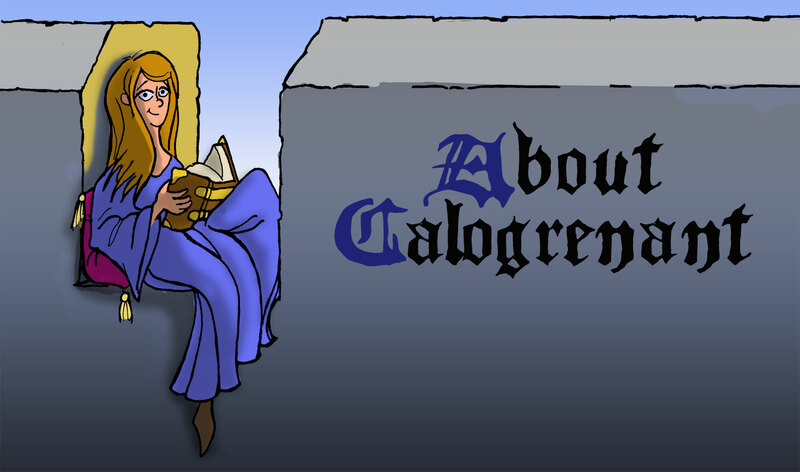 The inspiration for Calogrenant comes from an incident in the 13th century romance Claris et Laris. (And I must credit Dr. Helen Nicholson who translated and posted the excerpt and who has since become a friend.) Medieval romances are very much akin to today's "fan fics" in that the romancers used the Arthurian universe and characters to tell their stories, often borrowing from other romances and earlier sagas to tell their tale. I decided to take Calogrenant's temporary transformation into a maiden and make it both permanent and the fulfillment of a secret desire and run with that. The characters and settings are (for now, at least) all within the Arthurian canon. Funny thing about the Arthurian legend, though... It is a mirror to the time in which the teller lives. The earliest Arthur stories portray dark-age warriors who live on the edge of a surreal Celtic Otherworld. The medieval stories are populated by Christian knights whose courage is tempered by humility (pretty much belying their real-life counterparts). With the coming of the Art of Courtly Love in the high middle ages, the chaste Gawain is supplanted by Lancelot, the courtly lover. And with the coming of the black death, all are overshadowed by the insufferably holy Galahad. But Tennyson's Arthur is hardly medieval at all, but the epitome of a Victorian gentleman, and T.H. White's Arthur reflects that author's democratic and pacifistic ideals. In the past few decades, with authors like Mary Stewart and Marian Zimmer Bradley, the Arthurian legend has become centered both in history and mysticism. So if I bend the legend to my vision, the legend has become flexible enough to accommodate. I must say that my strongest influences are Sir Thomas Malory and T.H. White -- with a sizable dose of Monty Python. And while White's Merlyn and my Myrddyn are similar, I hope that their differences are plain enough. I hope, also that you will enjoy this comic as much as I enjoy creating it. It is a labor of love, and one that I suspect will last the rest of my days. PS. There are many people who have supported me and inspired me in this endeavor, and I will mention them frequently in days to come, but I would like to particularly thank Samantha at El Mundo Beuno D&E who has engineered this site. Her tireless efforts and ebullient spirits have been a tonic of great virtue this summer, and were it not for her, you would not be reading this. Bless you, Sami!